Google has pushed out a few updates today, most of them very minor. This usually happens every Wednesday. So grab your phone/tablet and start updating your apps now! Google Translate recieved an update to enable handwriting support for 13 new languages — Arabic, Bosnian, Cebuano, Gujarati, Hmong, Kannada, Maltese, Mongolian, Persian, Punjabi, Somali, Tamil, and Telugu. YouTube now allows you to reply to comments from the app. Maps was updated with bug fixes and upcoming events when you search out a place by name. Chromecast was updated with bug fixes, and the settings were moved into the side menu as we've seen with other Google applications. Chrome Beta just got some bug fixes and the usual stability improvements. Wallet purchases made with the service can now be tracked and managed right from the app. 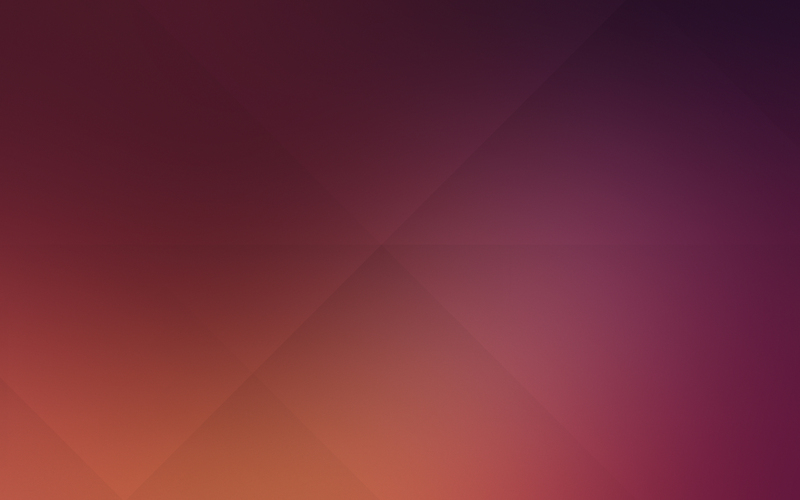 For those wishing to get the default wallpaper of Ubuntu 14.04, you can download it now here. The wallpaper is 2560 x 1600 and is a little over 2MB. Other wallpapers are currently in the selection process and won't be released till much later. In my opinion, the wallpaper is one again plain and simple with the mixture of orange and purple. I rather the Linux Mint wallpapers than the Ubuntu ones any day.